Regular fit unisex T-shirt with the Prague Czech Me Out! motive, designed and printed in the Czech Republic. Made of 155g / 5.5oz heavyweight 100% cotton. Crewneck collar. Durable color, machine washable. 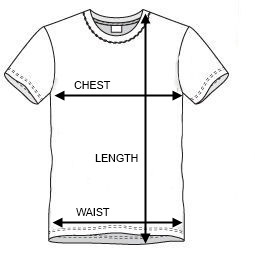 Size selection: S to XXL. Please see the detailed Size Chart. Color selection: black, red, white.